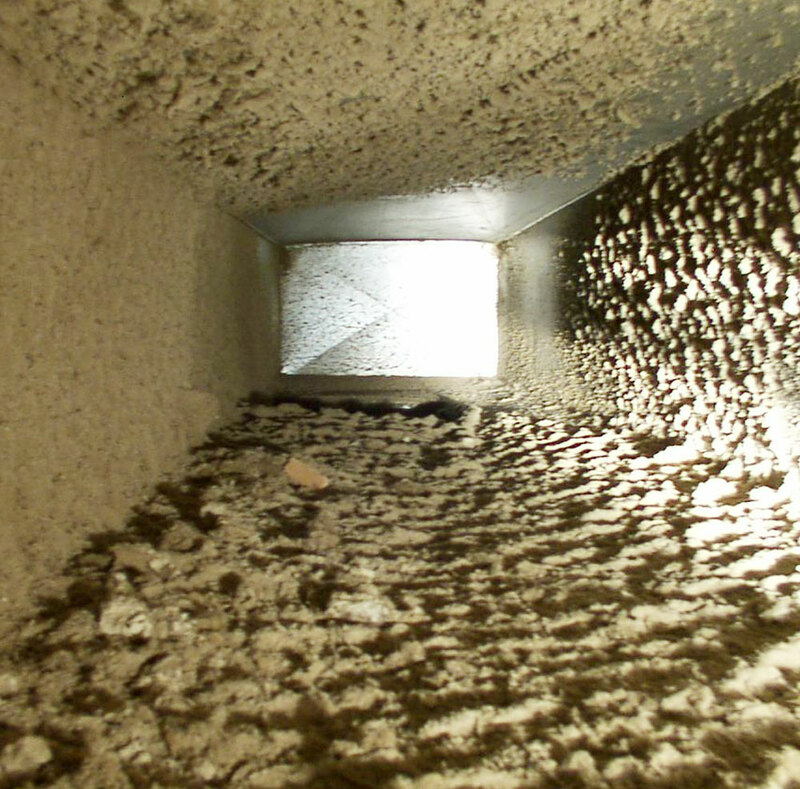 Regular Air Duct & Dryer Vent Cleaning can be beneficial. When air ducts and dryer vents in your home or commercial property need cleaning, you should rely on professional air duct and dryer vent cleaning experts to do the job right. As one of the best Fort Wayne cleaning and restoration companies in business today, Ross Cleaning and Restoration Inc. is uniquely qualified to provide the cleaning and restoration services you need to maintain a clean and healthy home or business. Identification and removal of mold or other foreign organisms that may be residing in your home’s air ducts. YOU FIRST POINT OF CONTACT. While a light layer of dust is present in most homes and commercial properties at one time or another and represents no cause for concern, there are times when any building can benefit from professional air duct cleaning. For example, if vermin have taken up residence within your ducts, they can cause damage or serve as an ongoing nuisance to both humans and pets. Excessive dust can end up being released through the ducts into your home or business and cause health concerns. Even worse, moist conditions could provide a suitable environment for mold to form. Contact Ross Cleaning & Restoration Inc. Today! At Ross Cleaning & Restoration Inc., we are committed to providing you the best air duct cleaning services in Fort Wayne, Indiana. To do that, our team focuses on quality cleaning and restoration services, superior customer service, and a relentless drive to ensure customer satisfaction. To learn more about how Ross Cleaning & Restoration Inc. can meet your air duct cleaning needs, contact us today at (260) 625-6677.